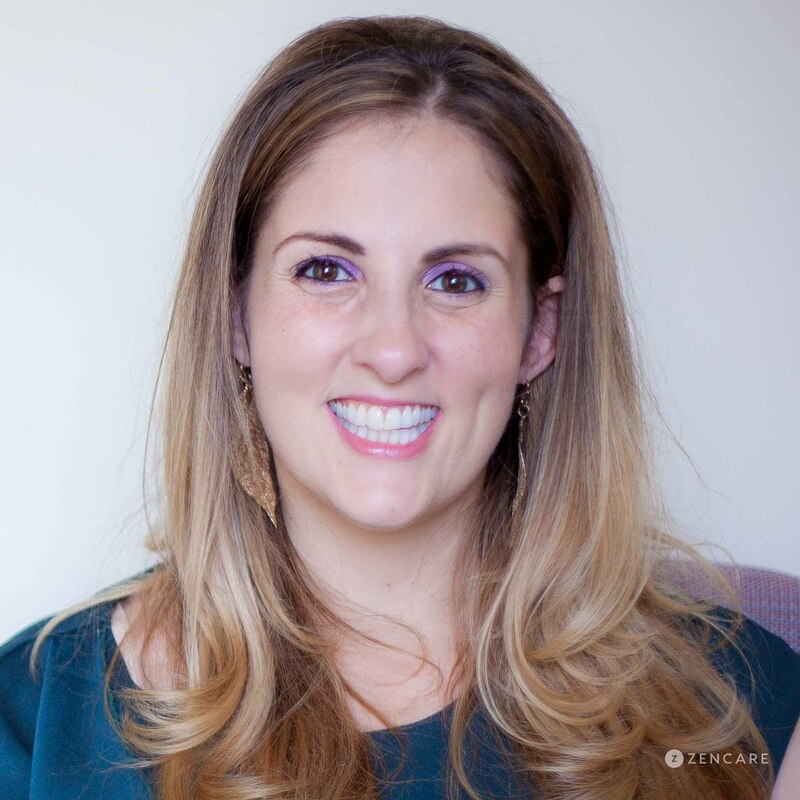 Masha Sorkin is a Licensed Independent Clinical Social Worker in Brookline, MA specializing in anxiety, trauma, and mood disorders, as well as family issues and couples' problems. She sees young adults, college students, adults, parents, couples, and families. She also offers virtual sessions. Daytime hours are available upon request. Virtual sessions available at any of these times, midday, and Wednesdays. Masha’s practice is focused on working with college students and young adults in their 20s and 30s as they navigate the complicated world of “adulting.” Masha has deep expertise in skills-based approaches to anxiety disorders, including exposure therapy for OCD. She also works with many trauma survivors, offering EMDR to work towards releasing painful memories that are trapped in the body. Masha enjoys helping couples who are feeling “stuck” and trapped in patterns of negative communication reconnect, problem solve collaboratively, and express appreciation for each other’s strengths. Masha values the contribution that clients make to therapy, and readily adapts her style and the structure of the session to meet individual needs. She frequently provides homework in order for clients to independently assess what skills work best for their lives and get the most out of therapy sessions, and works to support individuals outside of scheduled sessions via Skype, email, phone, and text. Her office is conveniently located less than a minute walk from the Kent Street Station on the Green Line (C). Masha is not in-network for any insurances. "I feel that finding the right therapist is so important to the quality of treatment and achieving success for set goals. I believe that it is hard to take the first step to come to therapy and it is therefore even more important to find someone you can connect to and feel comfortable with. My mission for all of my clients is to partner with them to achieve their goals and to empower them to obtain and maintain the skills in their own lives so that they eventually come to therapy to check in rather than to confront a crisis."